jmtd → log → Blinkenlights! Part one of a series. part 2, part 3. Late last year, I was pondering how one might add a status indicator to a headless machine like my NAS to indicate things like failed jobs. After a brief run through of some options (a USB-based custom device; a device pretending to be a keyboard attached to a PS/2 port; commandeering the HD activity LED; commandeering the PC speaker wire) I decided that I didn't have the time to learn the kind of skills needed to build something at that level and opted to buy a pre-assembled programmable USB thing instead, called the BlinkStick. Even thought I've bought the blinkstick, given Jonathan's efforts (and the bill of materials) I'm going to have to try and assemble this for myself and give it a go. I've also managed to borrow an Arduino book from a colleague at work. 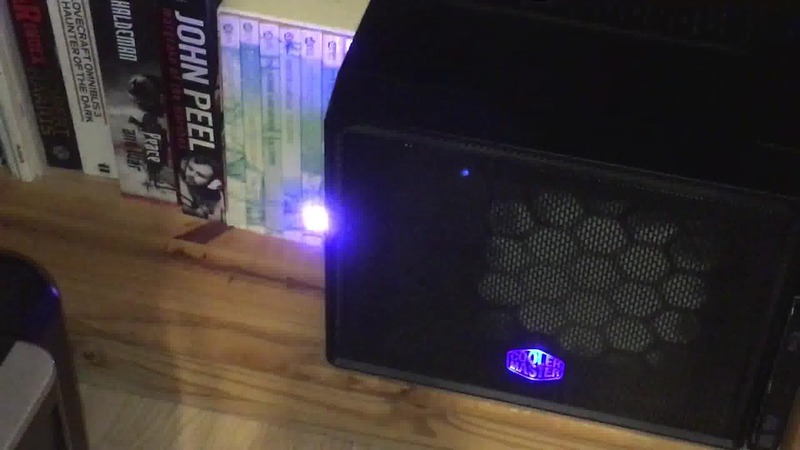 Either way, I still have some work to do on the software/configuration side to light the LEDs up at the right time and colour based on the jobs running on the NAS and their state.